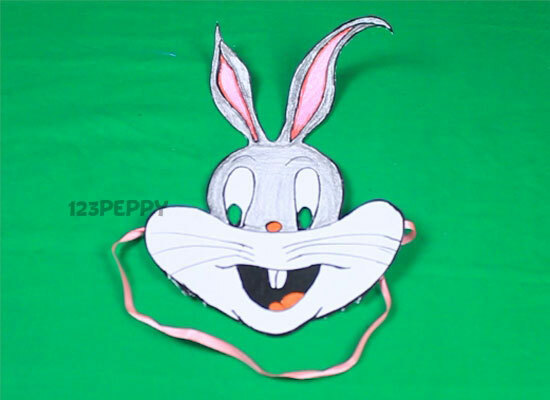 Bugs Bunny Mask	Are you looking for a fun craft? 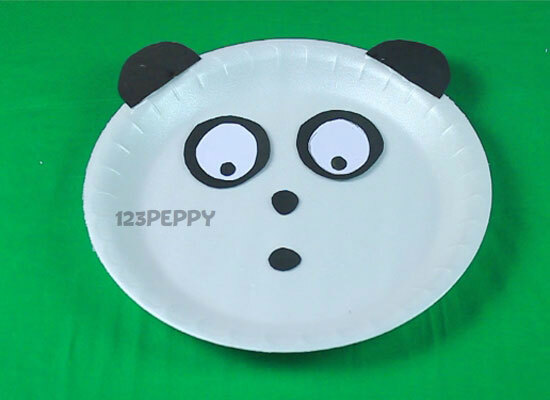 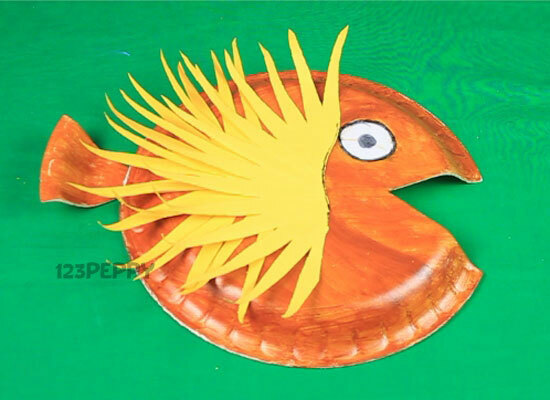 Here is an easy craft idea for you, yes it\'s a mask craft. 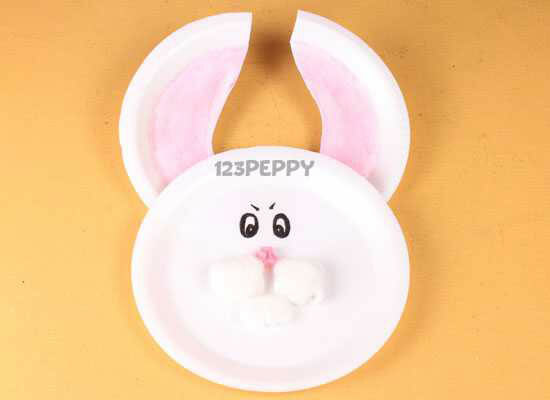 Make the face of bugs bunny mask and have fun! 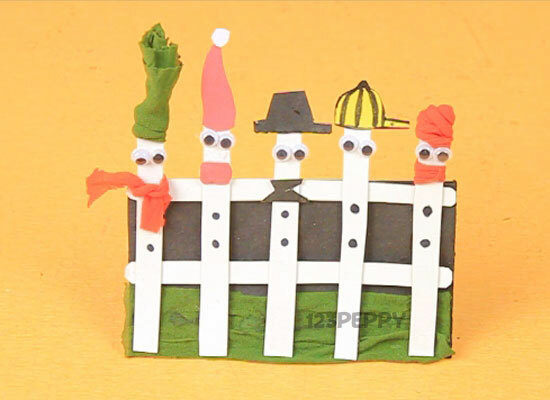 Finger Puppets	Here is an idea to make cute finger puppets. 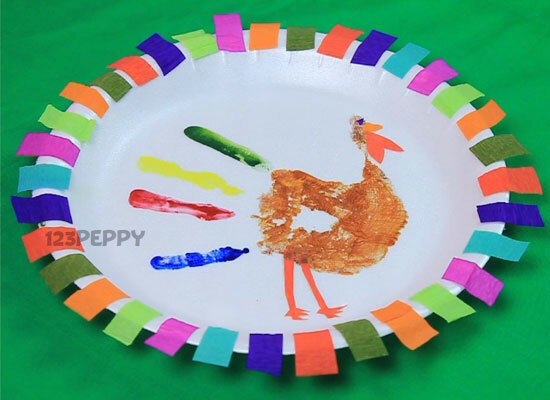 An easiest craft project, made out of simple materials such as cardstock, glue and color pens. 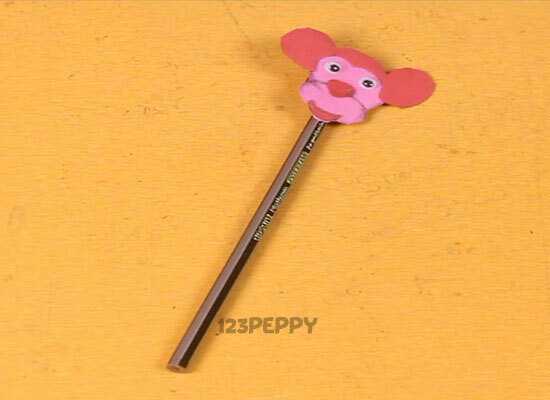 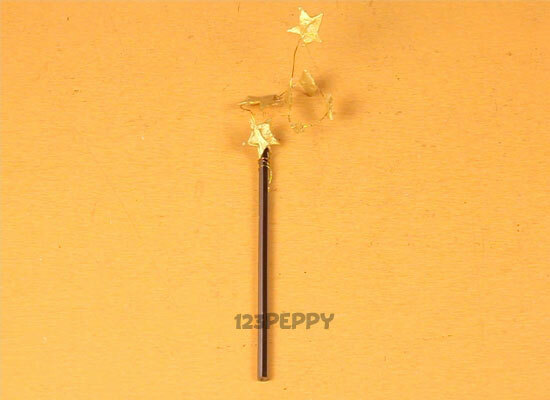 Pencil Wand	A simple craft, A Pencil Wand, easy to make. 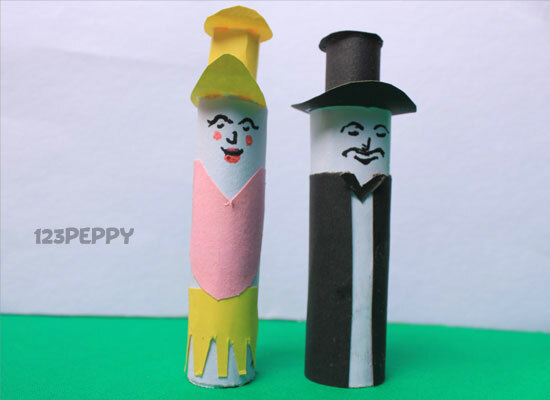 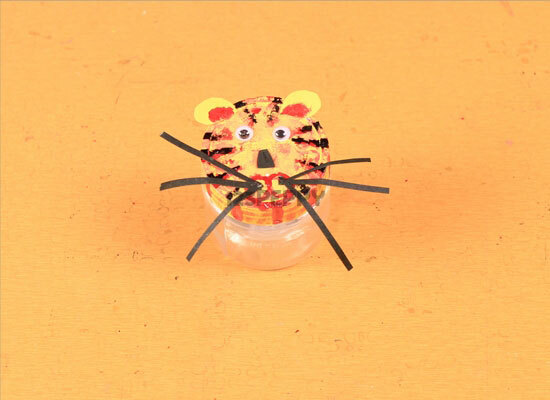 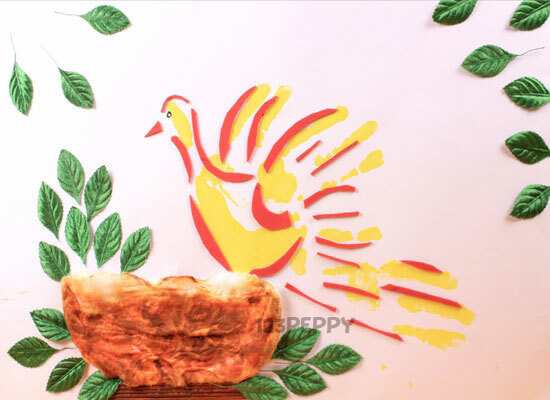 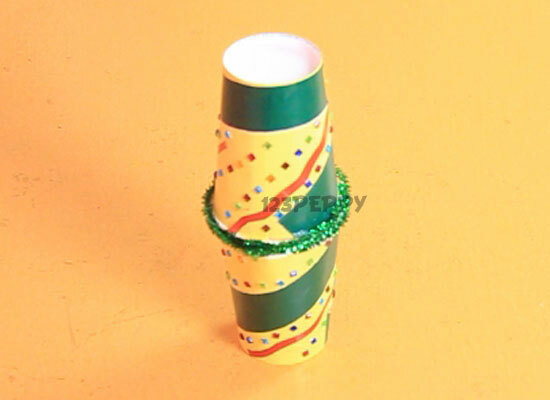 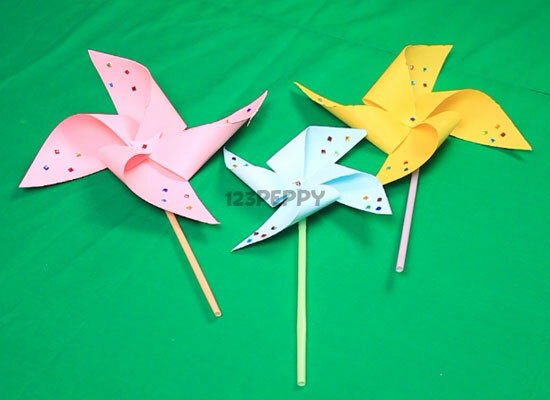 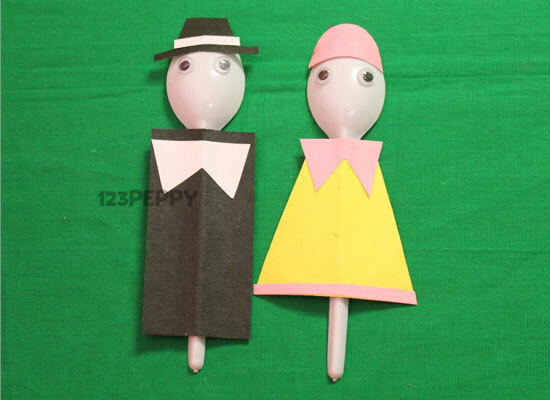 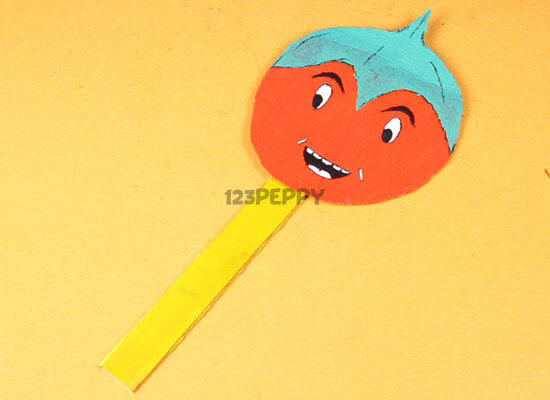 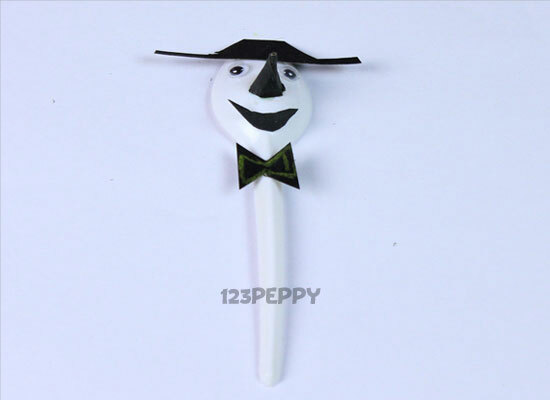 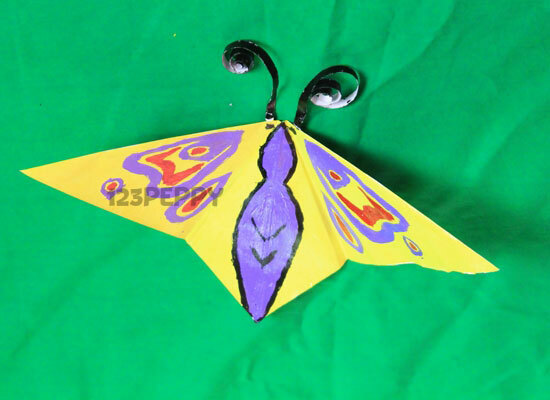 An art and craft idea suitable for young kids. 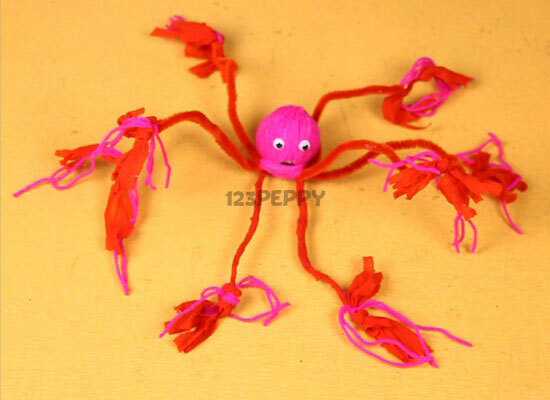 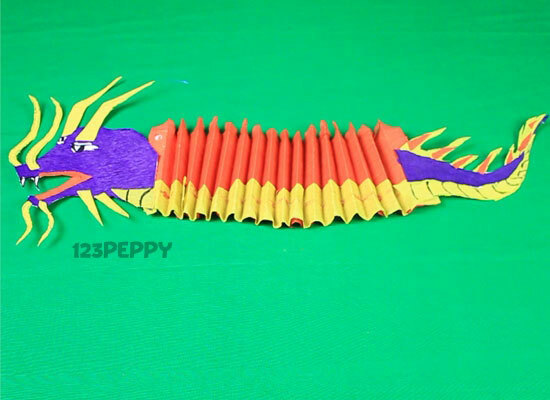 Have fun making this craft.